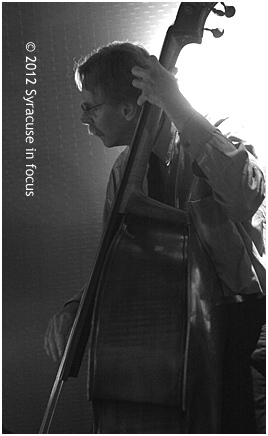 John Jeanneret, bathed in Orange, on the evening of the Sweet 16, at the Sitrus Lounge. 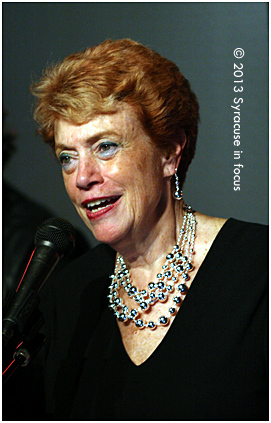 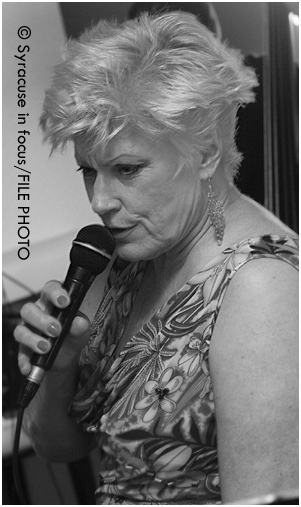 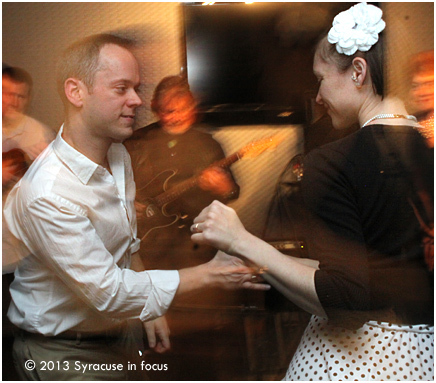 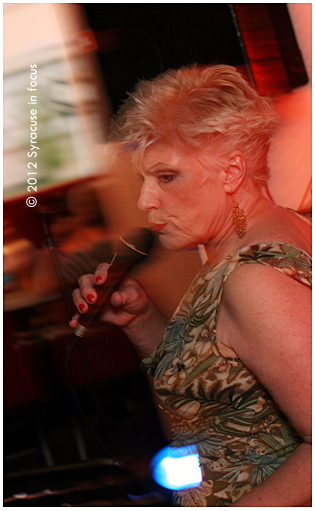 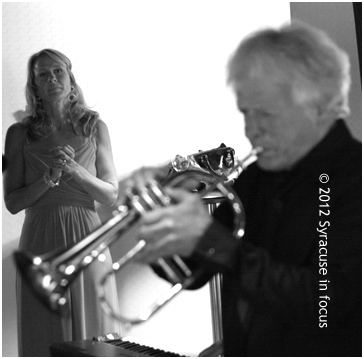 CNY singing sensation Nancy Kelly kicked off the 2012-2013 Jazz @ Sitrus series tonight. 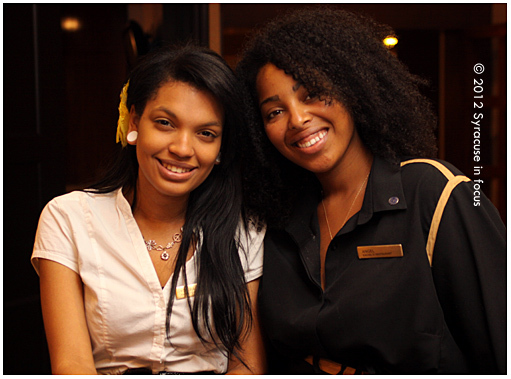 Yosira, hostess (left) and Angel, server for Rachel’s Restaurant (Sheraton Hotel) take a moment to enjoy the music. 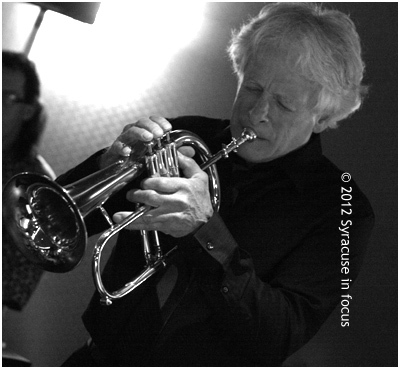 After last year’s inaugural season, the Sitrus Lounge has become one of the best places along the Connective Corridor to experience live jazz in an upscale environment. 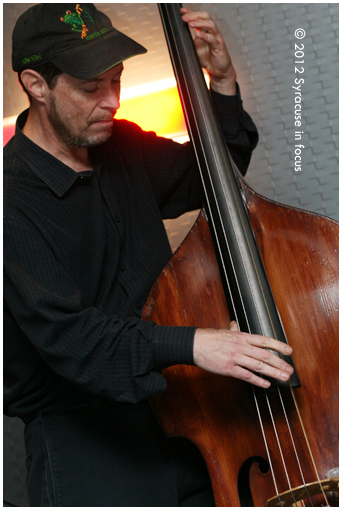 Phil Flanagan brings it home on the bass. 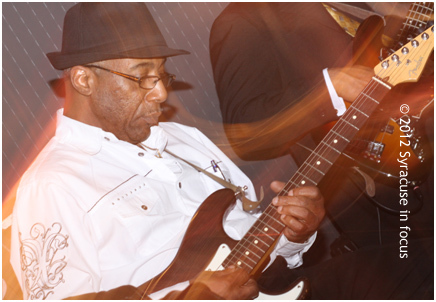 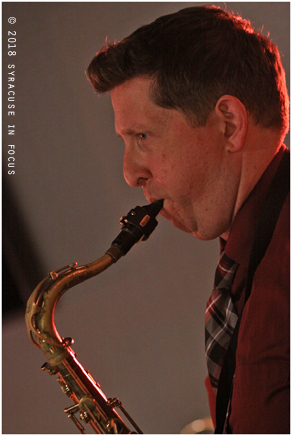 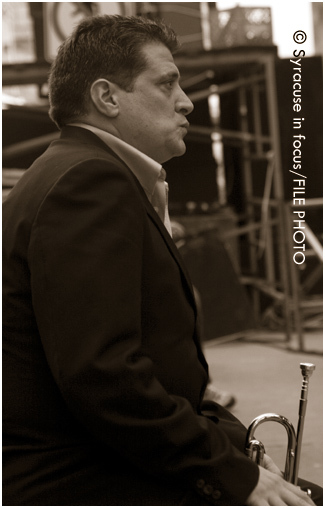 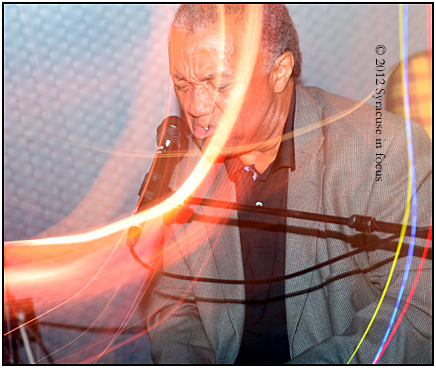 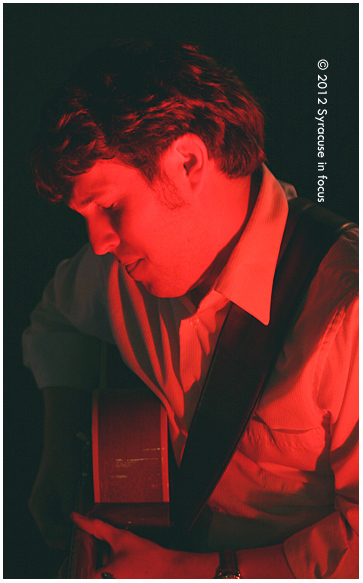 Jeff Houston plays Sitrus Lounge at the Sheraton Hotel Friday. 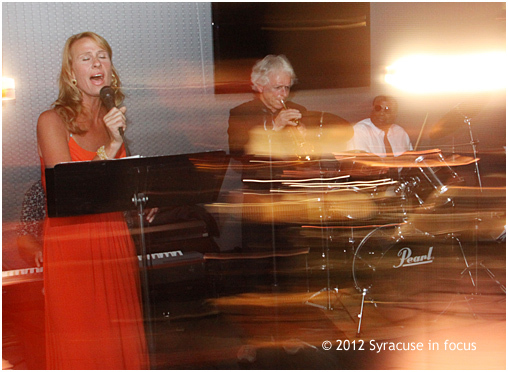 Maria DeSantis sang at the Sitrus Lounge with her band last night.